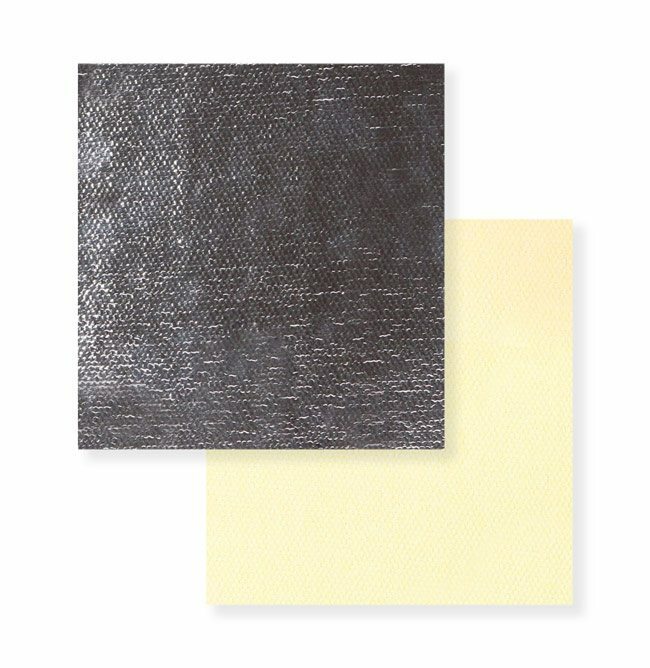 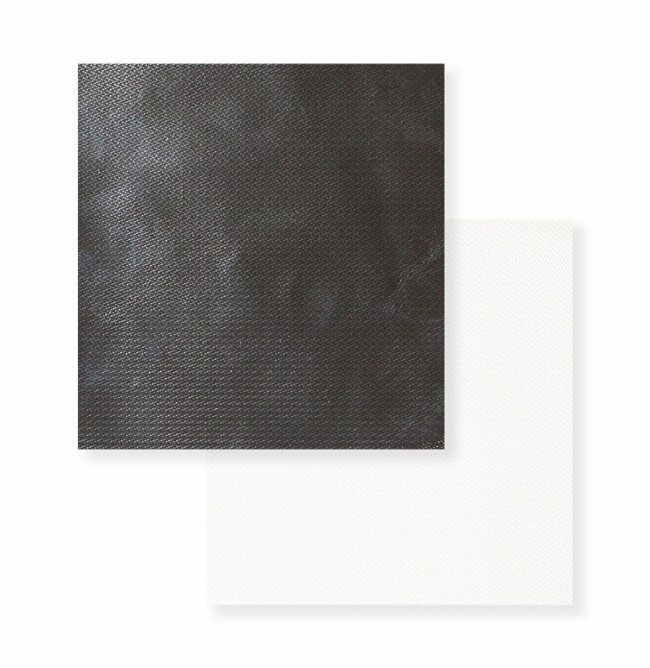 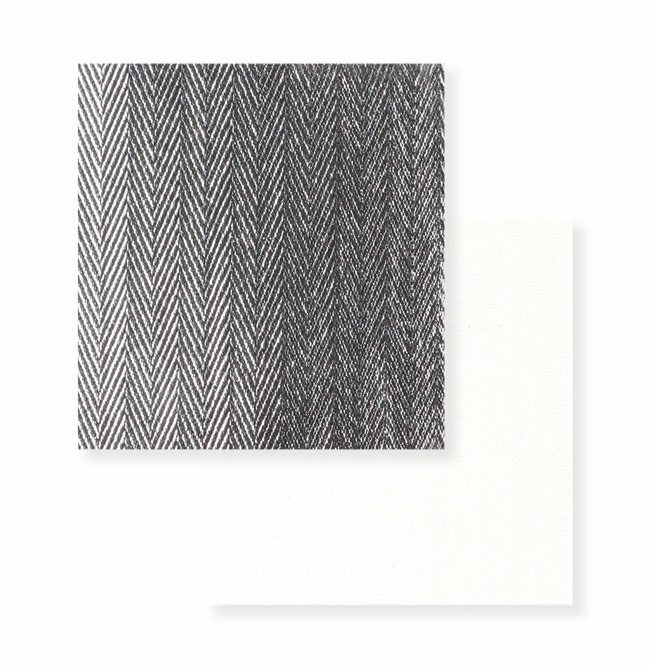 These heat and abrasion resistant aluminized aramid fabrics are woven from aramid yarns and then aluminized using our exclusive Dual Mirror aluminization process, which provides infrared heat reflectivity, heat protection, and abrasion resistance. 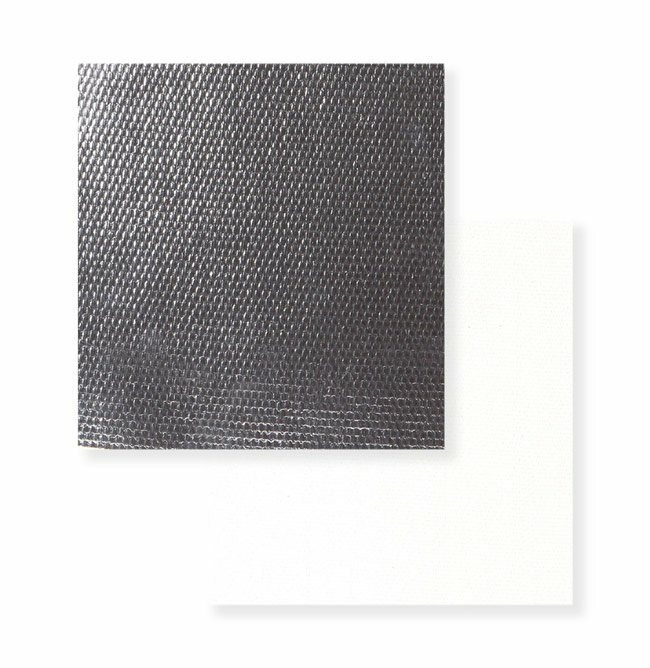 Aramid fabrics are recognized for being strong, abrasion resistant, and heat and flame resistant. 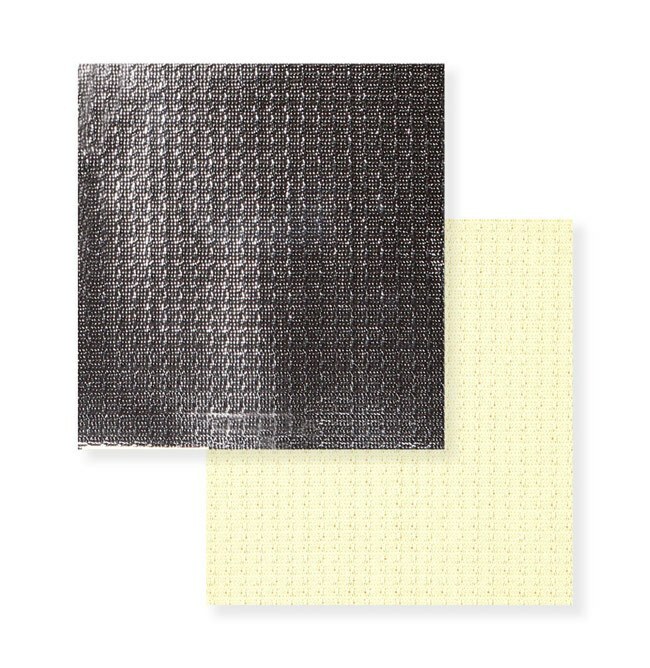 Introduced in the 1960’s by DuPont, Aramid fabrics are commonly known by the brand name "Kevlar®." 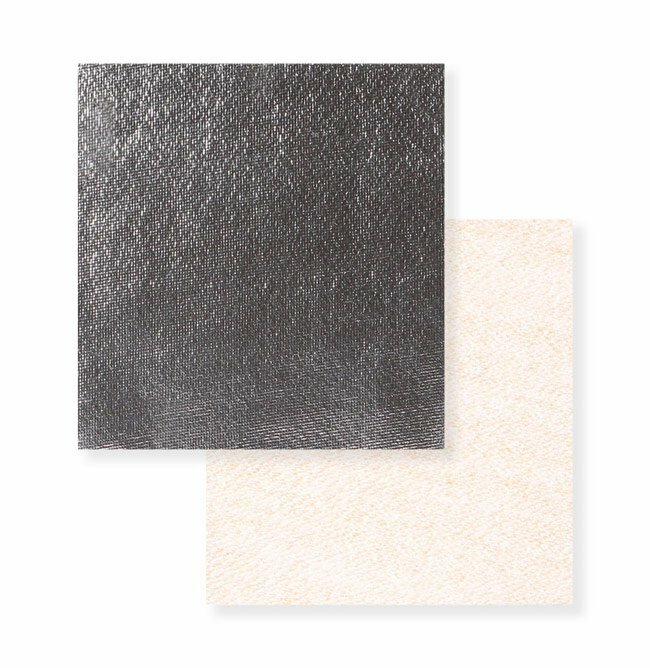 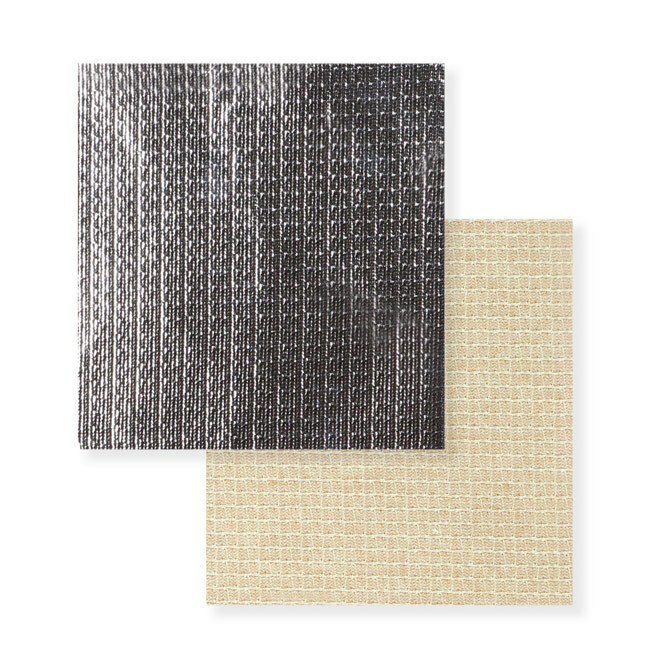 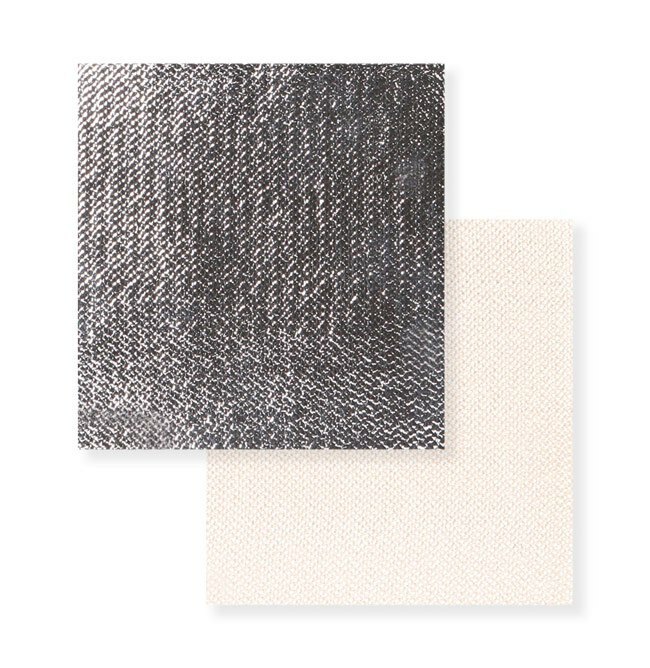 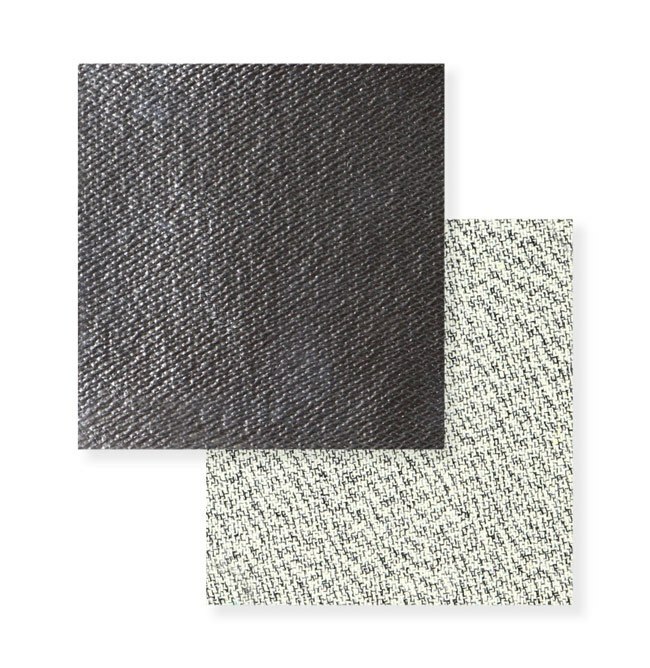 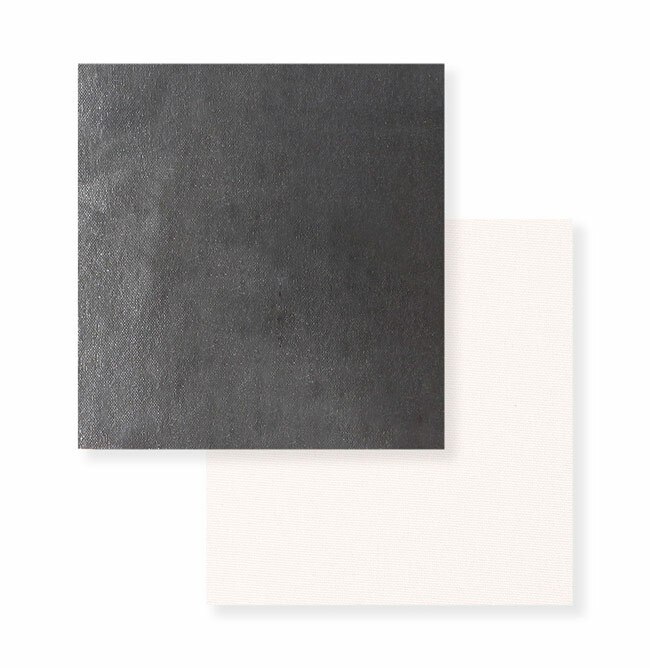 Korspun fabrics are comprised of a fiberglass core, designed to resist the highest temperatures, wrapped in an abrasion resistant para aramid shell. 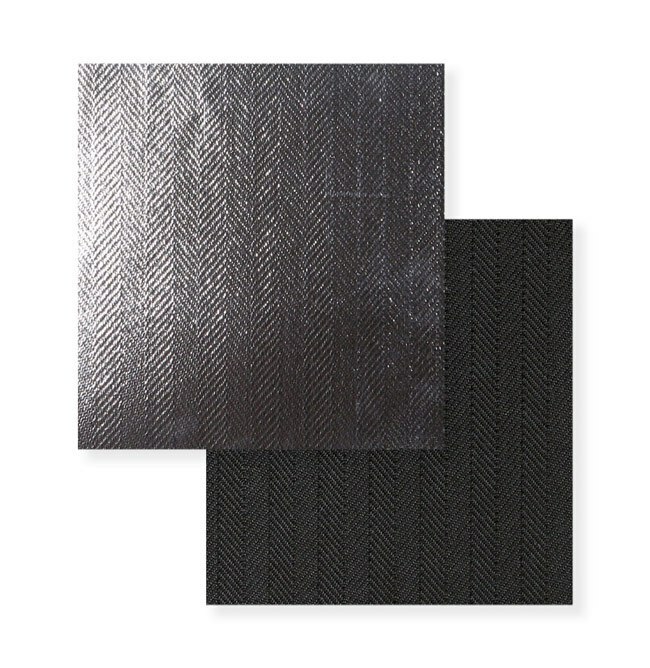 The para aramid shield minimizes fabric flex fatigue and makes the fabric extremely durable. 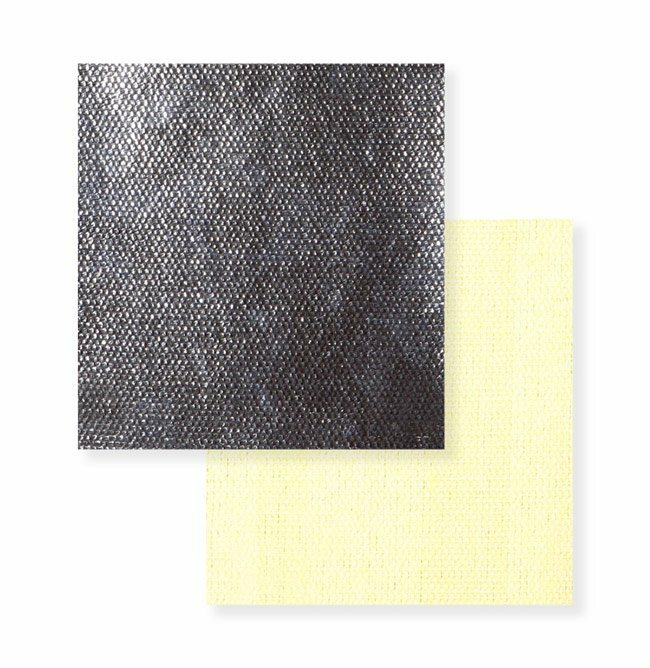 Our PBI/Para Aramid blend combines polybenzimidazole synthetic fiber with para aramid to create a high performing fabric used in a variety of protective apparel for welders, firefighters, and astronauts. 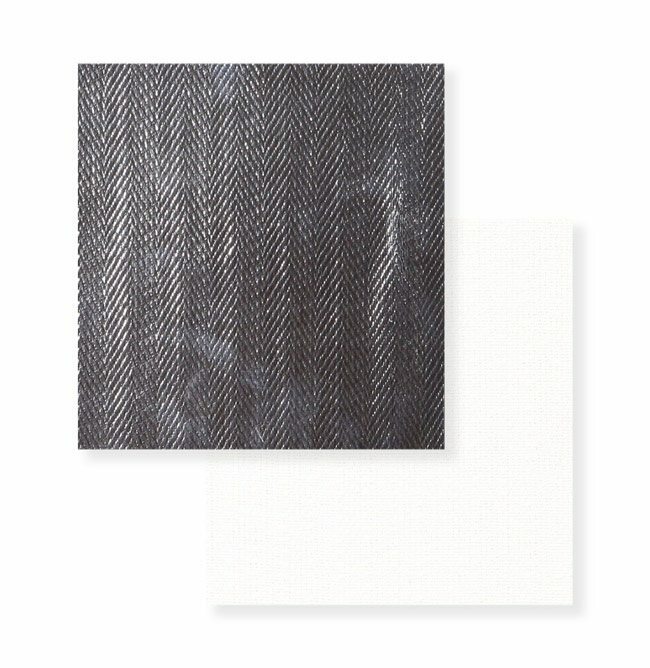 The synthetic fiber possesses exceptional thermal and chemical stability that provides excellent thermal protection, while the para aramid provides a great deal of strength and durability. 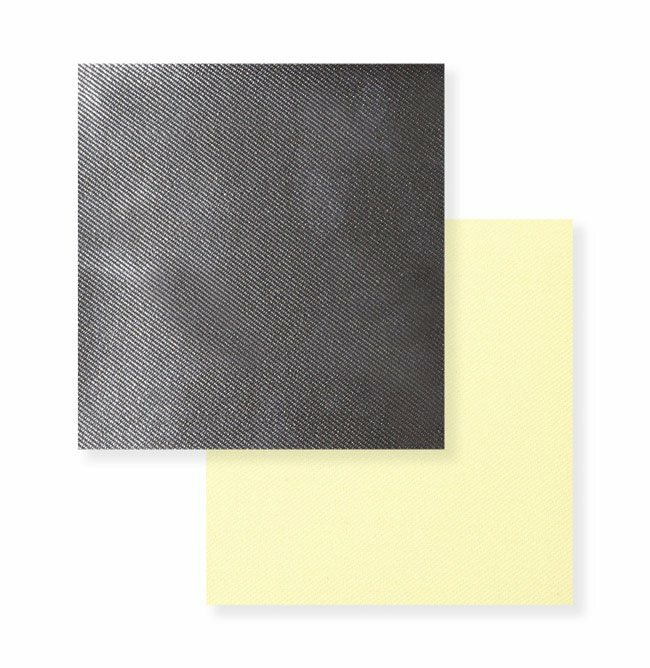 An economic, durable flame-retardant material for many high temperature industrial and protective clothing applications, including molten metal splash. 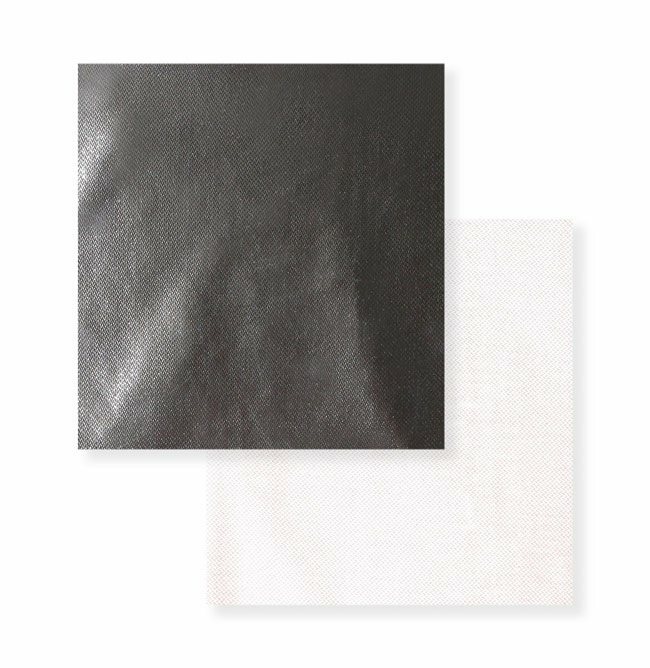 PFR Rayon fabric has excellent insulation characteristics and is comfortable to wear. 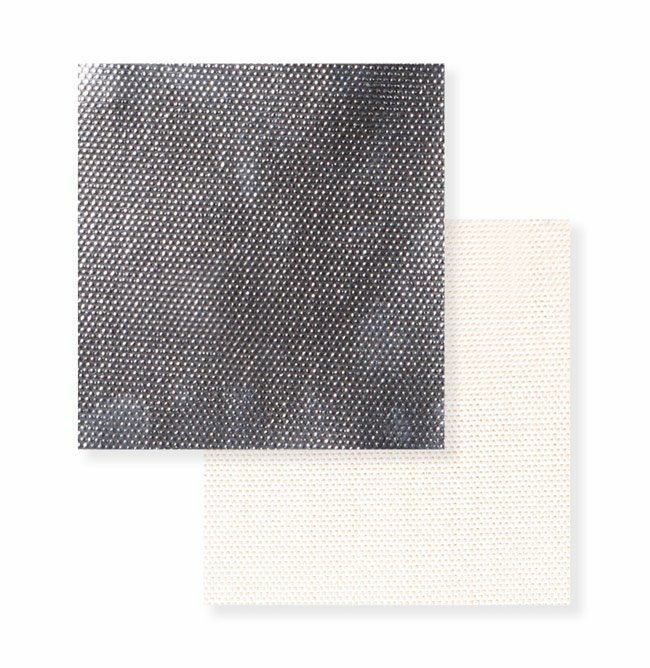 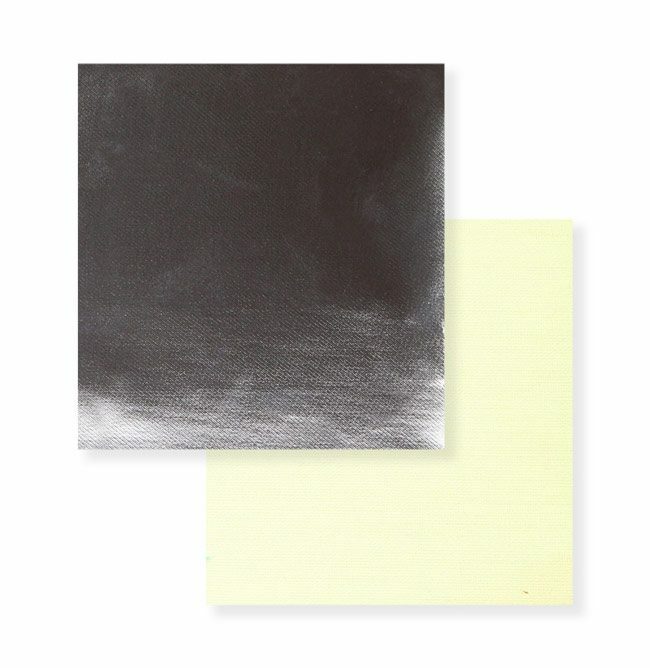 It provides anti-static protection and a moisture regain of over 10% compared to a 2% moisture regain for aramid fabric. 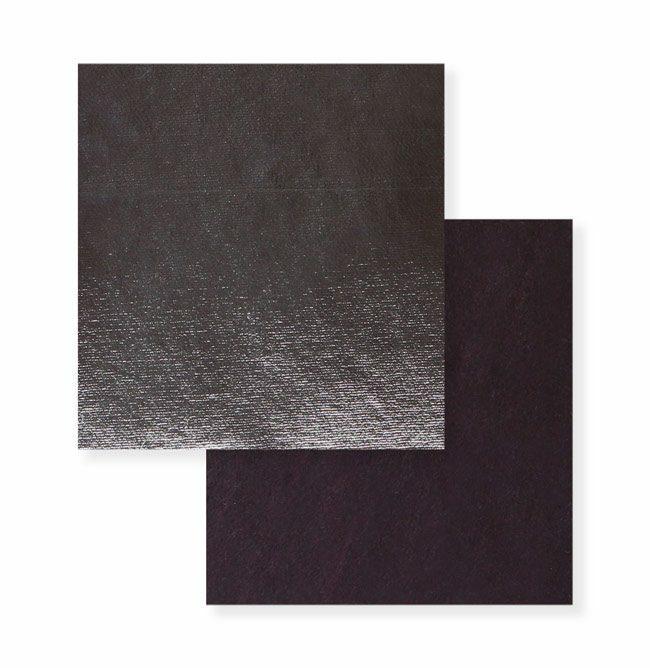 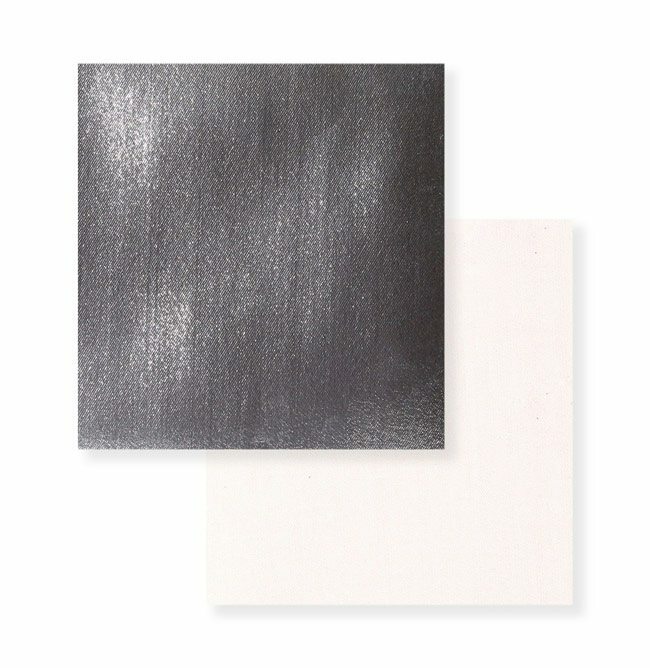 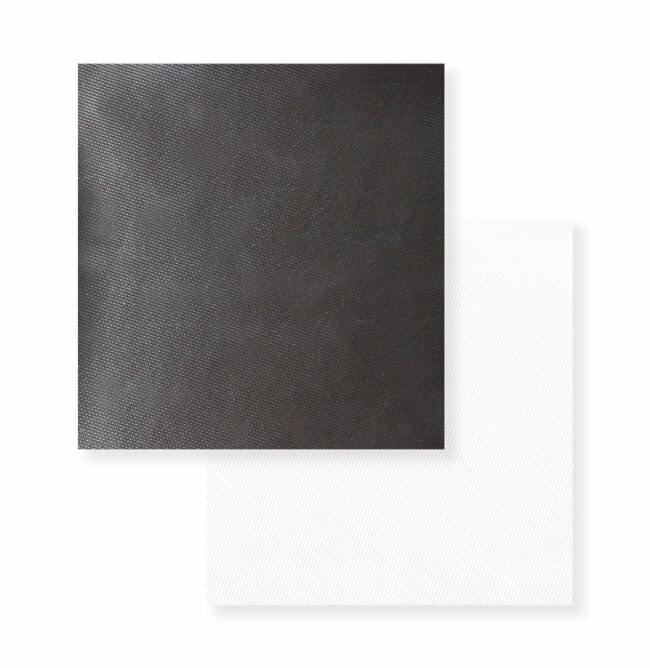 Our low cost, aluminized polyester is a non-flame retardant material with insulation properties that provide protection against infrared and ultra violet waves. Often used to make exterior covers to protect against the sun and low intensity radiation in products like sun awnings, cooler bags, keg covers, water bottle covers, and make-up covers. 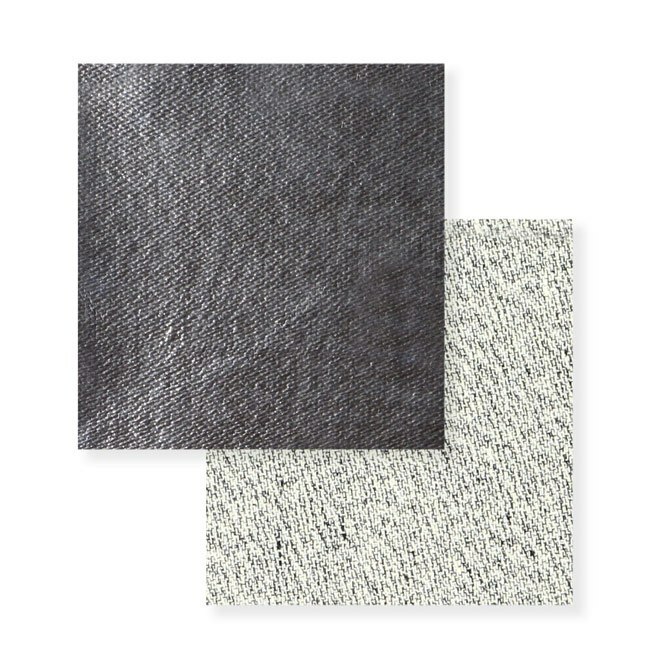 Specifically designed for use in the metal processing industry, these fabrics were engineered to protect in high-risk environments and endure catastrophic molten metal splashes exceeding 3,000F without penetrating the fabric.